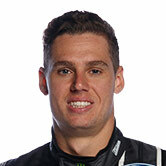 Tickford Racing still has a package capable of winning Supercars races, Cameron Waters believes, provided the team can ‘put it all together’ during a race weekend. The Melbourne-based squad has had a modest start to 2018, sitting alongside Nissan as the only multi-car teams yet to score a podium after six races. Tickford was a regular podium finisher in the second half of last year, but is now having to fight a swathe of Holden teams energised by the new ZB-model Commodore. 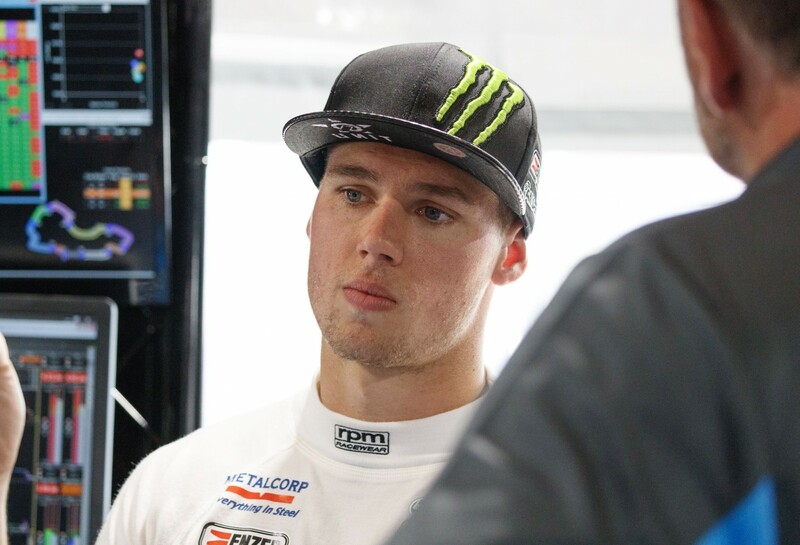 Describing the ZB as a “monster of a car”, lead Tickford driver Chaz Mostert, said after Albert Park that the team has “some pretty big gains to make" to take it to its rivals. 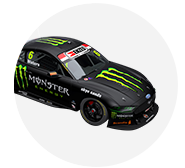 Mostert currently sits fourth in points, just 70 off the lead, with Mark Winterbottom ninth, Waters 10th and rookie Richie Stanaway 26th. 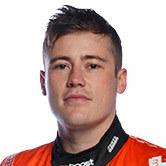 Only Stanaway is yet to record a top-five qualifying position and race finish, with Mostert the only driver in the field to have finished every race in the top 10. “Obviously the competition has stepped up with the new Holden being introduced, but I don’t think we’re that far away,” Waters told Supercars.com. “I think if we put everything together we can definitely fight for podiums and wins. It’s all there for our cars, I just don’t think we’ve put it together yet." Waters rebounded from a practice crash in Adelaide to score 15th- and fifth-place finishes, while inconsistent ARMOR ALL Qualifying efforts of 9-4-22-15 at Albert Park led to results of 11-5-9-22. “I should have qualified top six in three of the races at Albert Park, I just made a bit of a mistake in one in particular that hurt us," he continued. 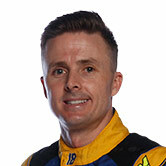 “I wasn’t completely happy with the car there and if we can still qualify in the top six then it’s not too bad. “It hasn’t been an ideal start to the year; the crash in Adelaide hurt that weekend a little bit, but our pace has been good considering, and we still got some points on the board. 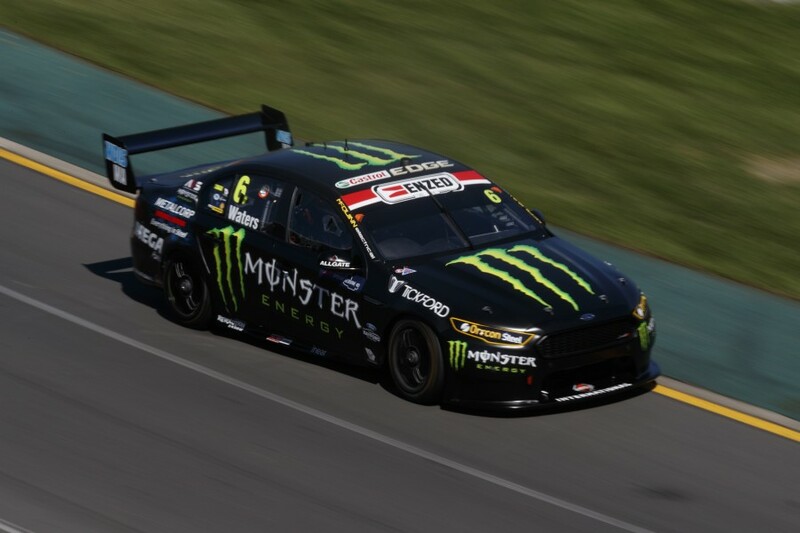 Tickford performed strongly last year at Symmons Plains, with Mostert leading both races before sliding off the road and losing ground. 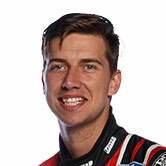 Waters was sixth in the Sunday race after a bump from Craig Lowndes while running fourth in the closing stages. “Tassie is an event that I usually go well at, so I’m a lot more confident going there than I was Albert Park, where I usually go bad,” said Waters. Waters heads to Symmons Plains following a National Modified Sedan speedway title victory in Horsham, Victoria, last Sunday.